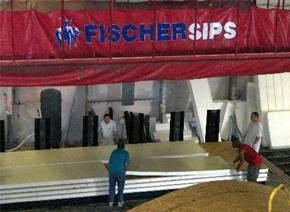 FischerSIPS is a manufacturer and distributor of structural insulated panels. 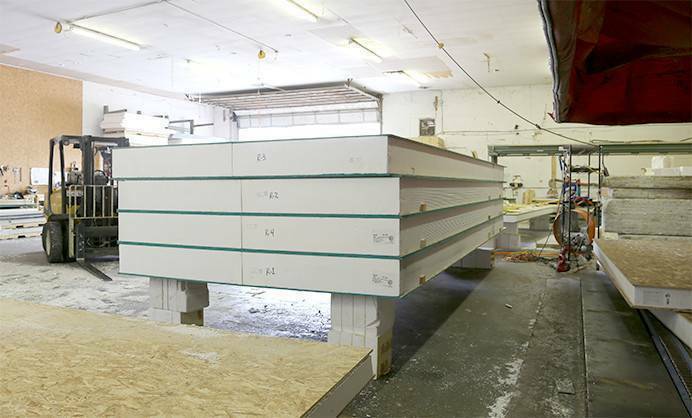 We have been producing panels since 1987, when Fred Fischer built his own home with SIPS. FischerSIPS has shipped panels world-wide to places like, South Korea, Ireland, Russia. and the Bahamas! Our focus is on the small to mid-size builder and general contractor. Because we are not set up for high volume production, we can adapt and change to meet your needs. We want to understand you and your business so we can grow together. 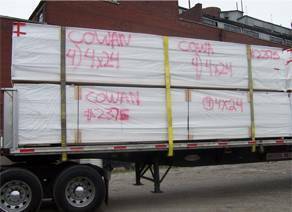 We service a Regional market area extending from Florida to Texas, up the east coast into New York and our west as far as Kansas and Iowa. Feel free to give us a call and ask if we’ll go where you want to build. We have dealers located in 11 states that can help you build your home. Dealership opportunities are available as well.